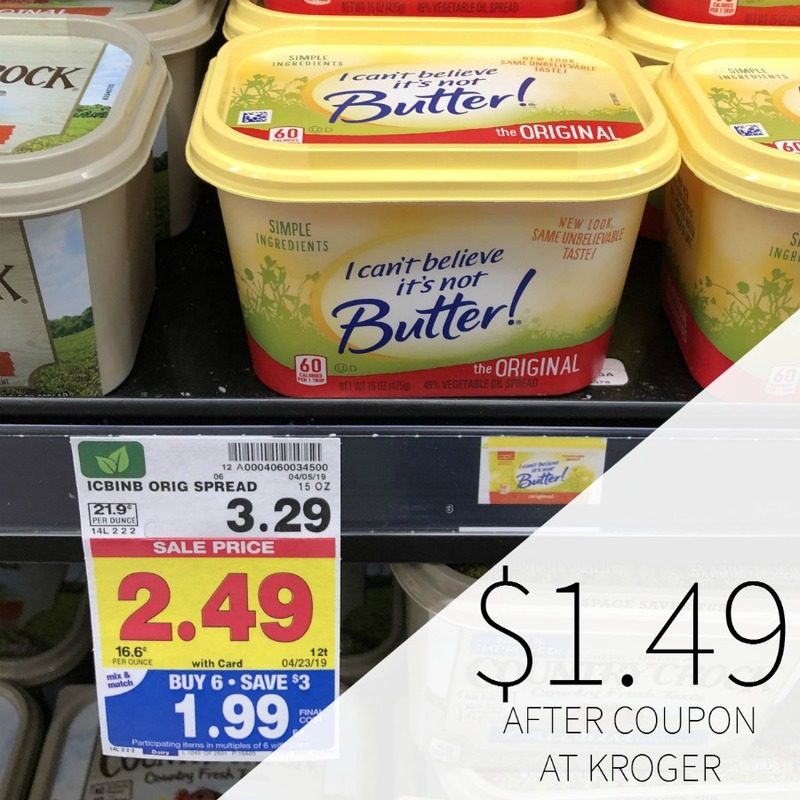 Head to Kroger and pick up a nice deal on I Can’t Believe It’s Not Butter. 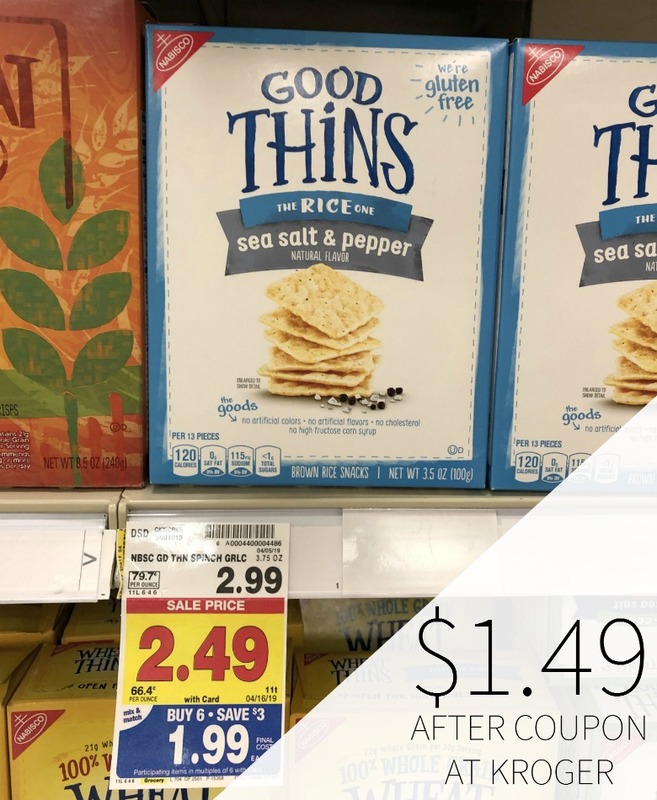 With the sale and coupon, you can grab the spread or spray for as little as $1.49. $1.49 after coupon and mega. 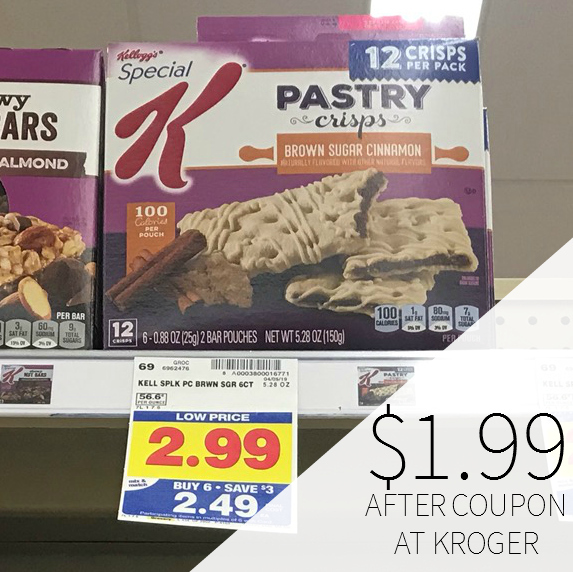 Made with real, simple ingredients from plant-based oils which are a source of good fats as well as a good or excellent source of omega-3 ALA.
Category: Kroger DealsTag: I Can't Believe It's Not Butter Coupon!